1. The Bill for Fines with Proclamation in the City of Chester. 1. The great Bill of Chester for divers Liberties. 1. 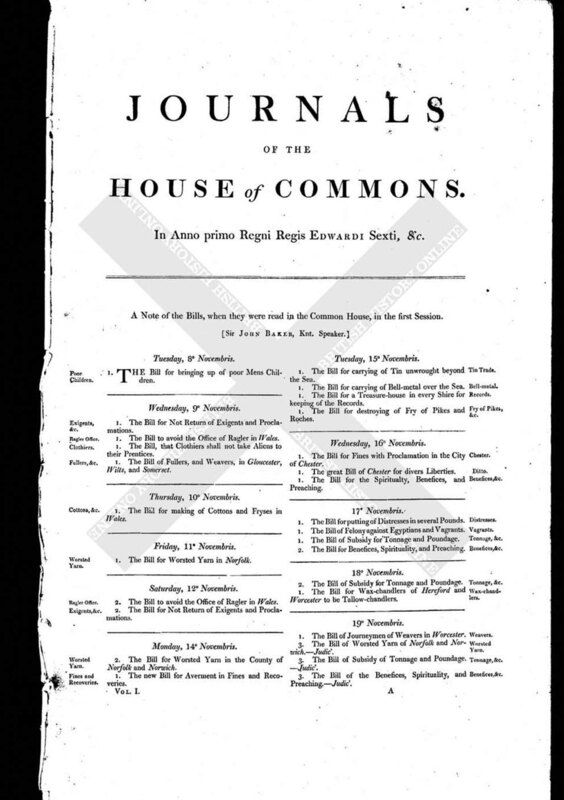 The Bill for the Spiritualty, Benefices, and Preaching.